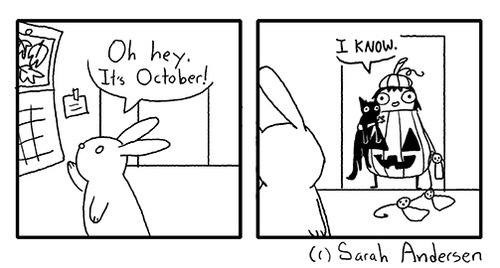 Let me start of this post with two little comics that I feel completely ‘get’ my feelings about Halloween. 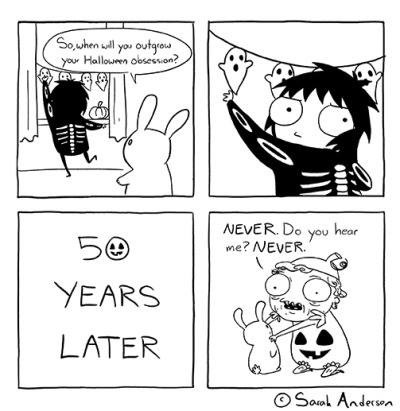 Comics by the amazing Sarah Andersen. Needless to say, I’m obsessed with Halloween. My birthday also falls on Halloween (YAY! ), but honestly, I love celebrating Halloween so much more than my birthday. So given this obsession of mine with all things Halloween, combined with the fact that I want to expand my reading horizons a bit, I’ve decided to participate in the Halloween Readathon. This is organized by Lauren @ Wonderless Reviews and runs from October 10th until October 31st. 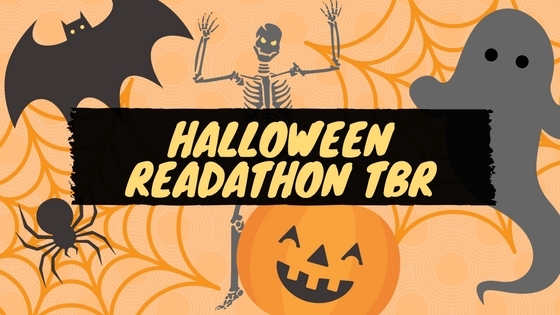 The readathon focuses on trillers, horrors and paranormal books – basically perfect books to get in the Halloween spirit! 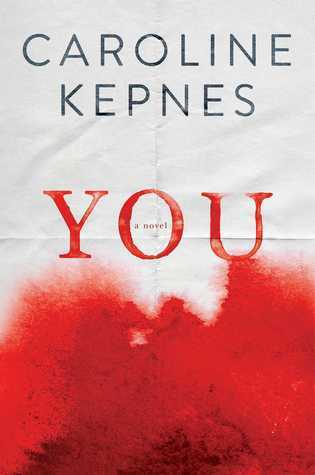 Okay, maybe not everyone will think this is a creepy cover. Maybe some of the other covers are more creepy. But I really wanted to read this one and I do feel like the cover is pretty creepy and fits the Halloween mood perfectly. This duology has received some high praise and it screams Halloween to me. 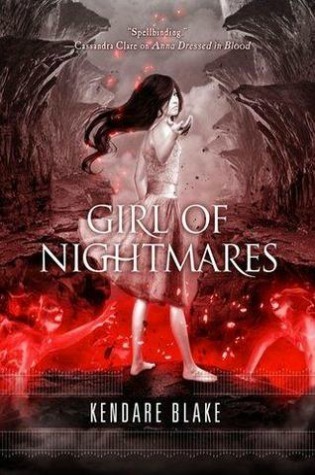 The blurb gave me a slight ‘Supernatural’ feeling as well, so I think it will be perfect! Kidnappings and Stockholm Syndrome sound like a thriller to me. Any of the books in this list – I read mostly in the evenings so these will all probably be read after sunset. 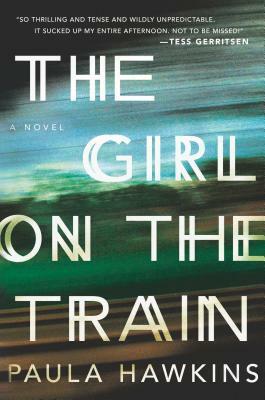 This is one I’ve been wanting to read for a while but I keep procrastinating because I think it will be super disturbing and I’m not sure if I’ll be able to finish it. 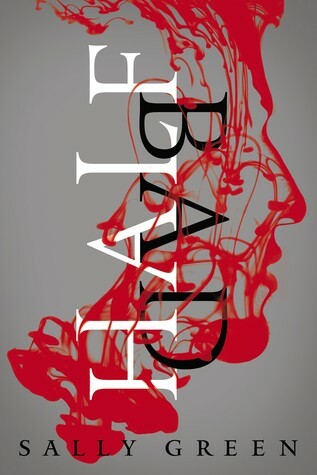 But I think it’s a must read and perfect for this readathon, so I want to give it a try. I’ll be leaving this one open so I can still choose a sixth book based on my mood (IF I get that far of course) and so I can maybe switch up some of the books I chose for the challenges, based on my mood. That’s it for my TBR! If you want to also join the readathon, please check this link for more info! This is such a great TBR, Lindsey! 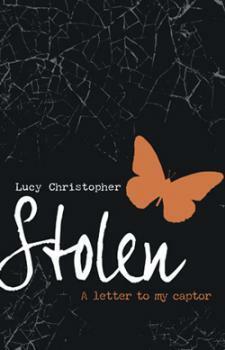 The Anna duology and Stolen are two of my favourites so I really hope you enjoy them!! You is super messed up, but I love it hahaha. 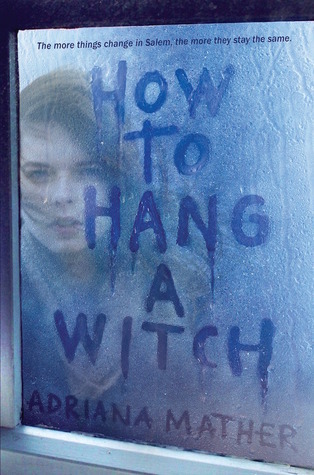 I’ll be interested to see what you think of How to Hang a Witch!! Thanks so much for participating and it’s so cool that your birthday is on Halloween. Thanks! I’m really looking forward to starting this readathon. I keep on finding books on other TBR’s that are interesting and I want to add, haha 🙂 But let’s first start with these and see where we end up! oh how fun, I hope you get through most of them, some interesting titles up there 😀 I love creepy books, especially in October, especially with this cold weather, it just makes it so much more fun. Thanks, I’m hoping to cross at least a few of these of the list 🙂 And yes, October really is the perfect month for some more creepy reads! Great list! I have been thinking of re-reading the first 2 Peculiar books, since the movie just came out, and I never got around to reading the third one. 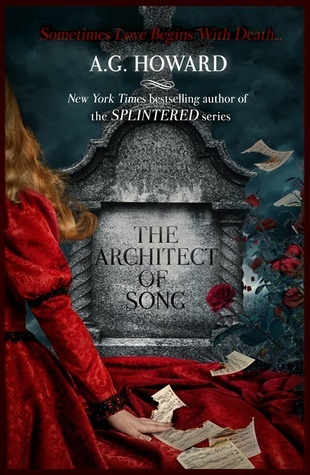 The Architect of Song is on my list for this readathon too! And I think you’re the 3rd person I’ve seen with Anna Dressed in Blood on their list…I’m definitely going to have to look those up. Oh, I hope we’ll both enjoy The Architect of Song 🙂 I have high hopes for it! 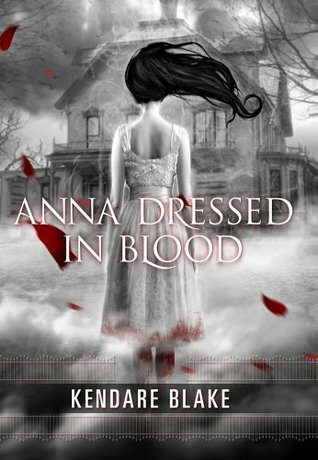 And I don’t think I would normally pick up Anna Dressed in Blood, but I heard a lot of praise about it, so I’m super curious to check it out. 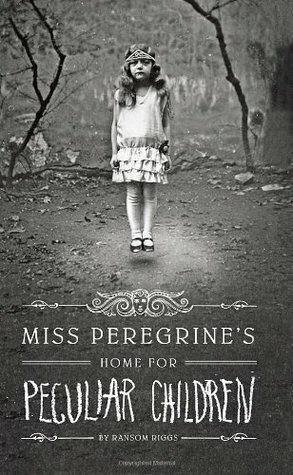 Yes, it does seem really popular, but I heard a lot of praise so I have high hopes 🙂 Glad you liked Miss Peregrine, I’m really excited about that one. Hope you’ll have a great readathon too!